A bbg file extension is related to the LdPic picture image format. The bbg file extension is associated with the LdPic, a picture image editor for BBC Micro, a family of 8-bit computers developed by Acorn Computers (now known as ARM Holdings plc). The bbg file contains picture image from LdPic. Use RECOIL to view content of *.bbg files. Programs supporting the exension bbg on the main platforms Windows, Mac, Linux or mobile. 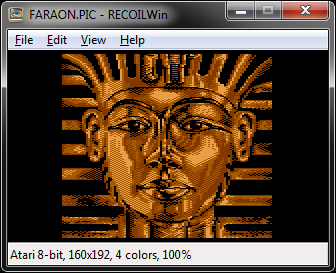 Click on the link to get more information about RECOIL for view bbg file action.